This limestone rock is found in the Bambarra Beach bay. Found off the north coast of Middle Caicos, Outer Cay is one of three cays located off the Bambarra Beach region. 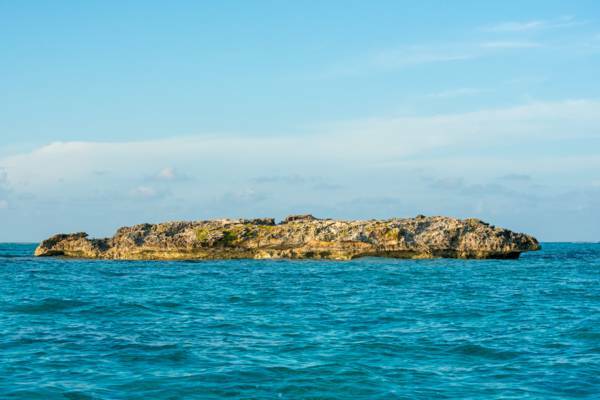 At only a little more than 100 feet (30 m) across, Outer Cay is little more than a rock. The tiny ironshore island of Outer Cay.